hd00:20Loopable and Keyable animation of a Compact Fluorescent Light Bulb spinning. 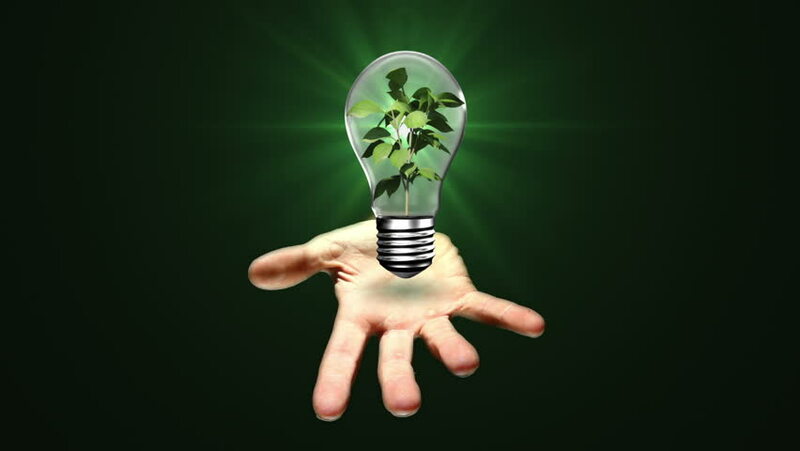 View my portfolio for more light bulb videos. hd00:06Zoom out of a compact fluorescent bulb flickering until it turns on as the background brightens to a green gradient.